Get Your April MunzPak Subscriptions! Spring has sprung on the Northern Hemisphere, and it’s time to watch the world come to life! In honor of the season, two of our MunzPak subscriptions this month will contain the brand new Butterfly Evolutions! Physical MunzPak features blocks of generic stickers and pre-coded stickers including brand new munzees which can only be purchased through the subscription service. $~25 value for $15 each month. Virtual MunzPak features a variety of virtual munzees that are automatically added to your account each month including Destination Munzees, Jewels, and more. $~40 value for $25 each month. Hybrid MunzPak is the best of both worlds! Get both physical and virtual munzees including Places Munzees, Magnets, and more. $~30 value for $20.01 each month. Is this your first month subscribing to MunzPak? You’ll have the chance to earn one-time badges for each type of pack. All you have to do is stop by the Freeze Tag Online Store and subscribe today! March MunzPaks Are in Full Bloom! The month of green has officially arrived, and of course this theme is going to filter into March 2019 MunzPaks. In this spirit of going green, three of our new Flower Evolutions will be included in this month’s MunzPaks! Virtual MunzPak features a variety of virtual munzees that are automatically added to your account each month including Destination Munzees, Jewels and more. $~40 value for $25 each month. Hybrid MunzPak is the best of both worlds! Get both physical and virtual munzees including Places Munzees, Magnets and more. $~30 value for $20.01 each month. Will this be your first month subscribing to MunzPak? You’ll have the chance to earn one-time badges for each type of pack. All you have to do is stop by the Freeze Tag Online Store and subscribe today! Don’t forget that you can also pick up our Tulip Flower Evolution Munzees from resellers. May the luck of the Irish be with you this month as you hunt! We anticipate plenty of green growth on the map! Fear Not, February 2019 MunzPaks Have Arrived! January has come and gone, and we’re already in the second month of 2019! That means it’s time for the release of our latest MunzPaks. 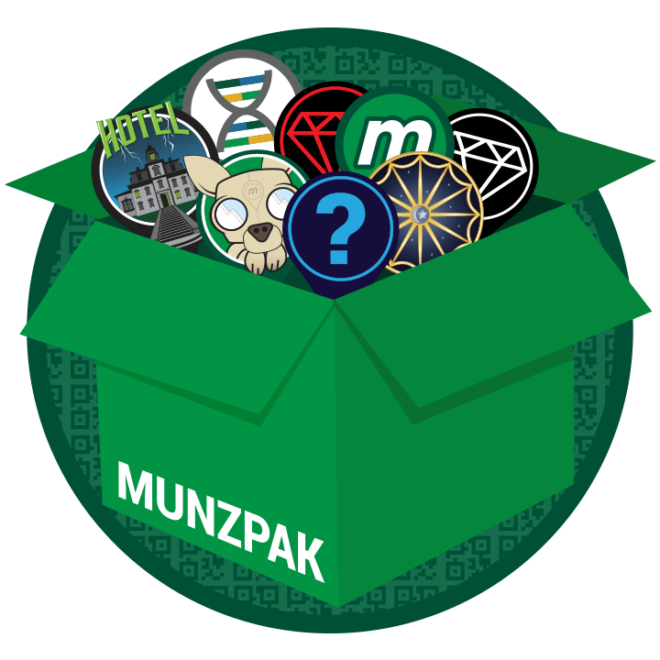 With the recent launch of 4.0 we’re anticipating some new players, so for those of you who don’t know, MunzPak is our monthly subscription service that delivers munzees directly to your door. Each MunzPak contains a variety of munzees that include some new things which you won’t be able to snag anywhere else! Physical MunzPak features blocks of generic stickers and pre-coded stickers including the monthly Chinese Zodiac munzees which can only be purchased through the subscription service. $~25 value for $15 each month. Have you never subscribed to MunzPak before? You can earn one-time badges for each type of Pak! Just head over to the Freeze Tag Online Store to subscribe today! Throughout the last year we have been releasing a new Chinese Zodiac Munzee each month via MunzPak. With less than a week until Chinese New Year, we’re excited to announce that both the Monkey and the Rooster Munzees will be released in this month’s Physical MunzPak to complete the series! Happy Chinese New Year, and Munzee On! January 2019’s Munzpaks are the G.O.A.T.! It’s a brand new year and we’re ready to hit the ground running! Since January will see the release of the Goat Chinese Zodiac Munzee we decided to make this month’s MunzPaks the G.O.A.T. (Greatest Of All Time) as well! 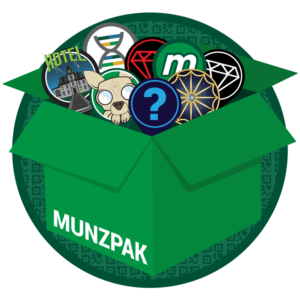 For those that don’t know, MunzPak is a monthly subscription service that delivers munzees right to your door! Each MunzPak includes a variety of munzees including some new things you won’t be able to get anywhere else! We offer three types of MunzPaks that you can subscribe to each month. Physical MunzPak features blocks of generic stickers and pre-coded stickers including the monthly Chinese Zodiac munzees which can only be purchased through the subscription service. To kick off the year right, this month’s Physical Munzpak has nearly a $50 value for just $15! Virtual MunzPak features a variety of virtual munzees that are automatically added to your account each month including Destination Munzees, Jewels and more. To prove this year will be the G.O.A.T. this month’s Virtual Munzpak has a $50 value for just $25! Hybrid MunzPak is the best of both worlds! Get both physical and virtual munzees including Places Munzees, Magnets and more. Last but certainly not least, the Hybrid MunzPak will have $40 value for $20.01! 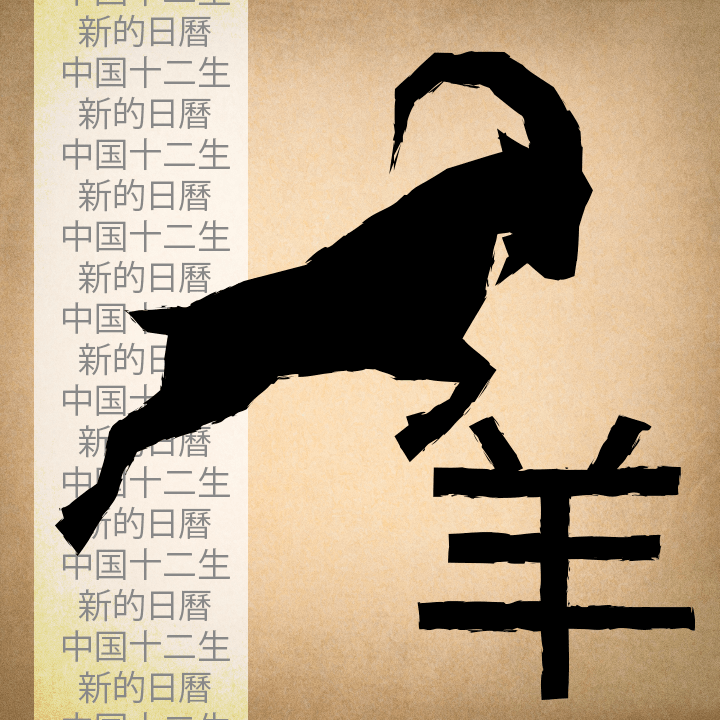 Badge for capturing or deploying a Goat Chinese Zodiac Munzee. Ring In The Holidays With December MunzPaks! Cyber Munzday has come and gone, so December is here! We wanted to take a quick minute to put the spotlight on this month’s MunzPaks. Step Up Your Game With November MunzPaks! With Zombies crawling back to their graves, November is here! We wanted to take a quick minute to put the spotlight on November’s MunzPaks. Physical MunzPak features blocks of generic stickers and pre-coded stickers including the monthly Chinese Zodiac munzees which can only be purchased through the subscription service. $25 value for $15 each month. Virtual MunzPak features a variety of virtual munzees that are automatically added to your account each month including Destination Munzees, Jewels and more. $40 value for $25 each month. Hybrid MunzPak is the best of both worlds! Get both physical and virtual munzees including Places Munzees, Magnets and more. $30 value for $20.01 each month. 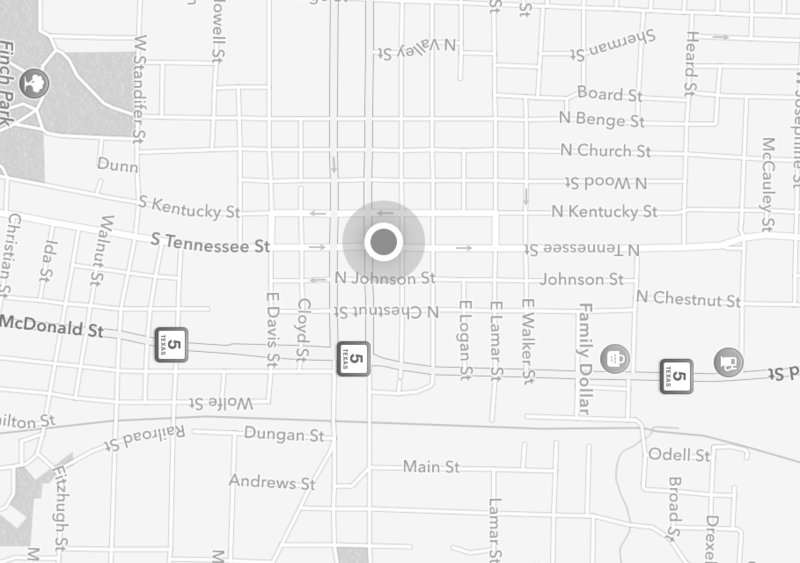 ucts delivered straight to your door. This hassle-free subscription only needs to be filled out once and then each month you’ll get the latest and greatest munzees. Starting Monday November 3rd you can sign up and your first MunzPak will ship within 48 business hours. It’s like Christmas morning every month! With the MunzPak monthly subscription you’ll receive physical game pieces shipped to you each month. Each MunzPak will include a variety of munzees from generics with unique skins to some new things you won’t be able to get anywhere else! Case in point, for the first MunzPak run we’re releasing physical versions of the Motel, Haunted Hotel, Diamond and Ruby. These physical stickers are already pre-coded as the respective munzee type so instead of converting physicals you just have to stick these and go. Each sticker is also generic in case you feel like being nice and sharing with a friend. You’ll also receive a coupon for 10% off an online store purchase. Don’t expect to get a breakdown each month before we release them though, because we want everyone to be surprised! This subscription service will be the only way to get these unique munzees at this time. Just register once and then you’ll be charged monthly. You don’t have to do anything again. 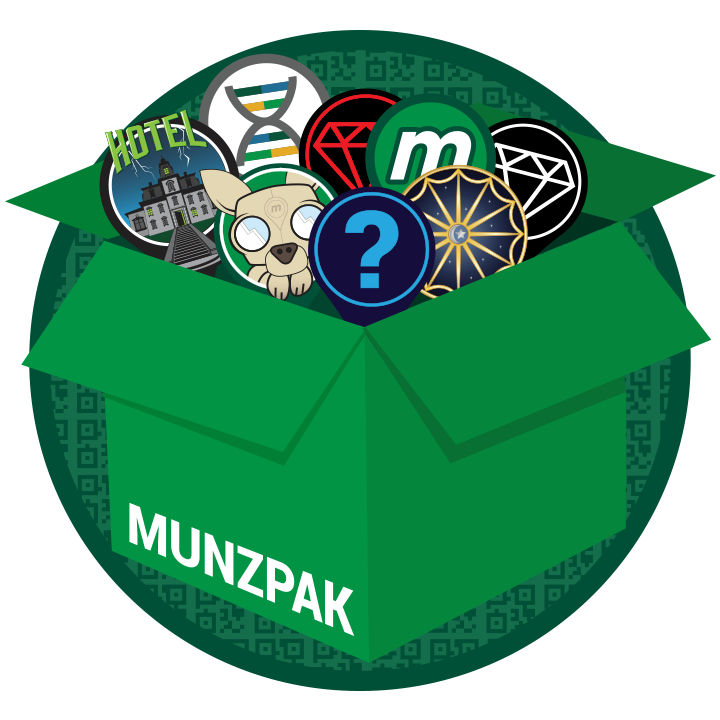 Each month, from the day you registered, we’ll send out your next MunzPak and it will be on your door as fast as the Munzee elves can get it there. Or at least as fast as standard mail ships. MunzPak subscriptions will go on sale Monday November 3rd at 10 AM MHQ Time. There is no limit on these so no need to wait for opening hours to sign up. Once you visit the site you will hit the subscribe button and enroll your credit card information in our easy to use, secure, recurring payment system. Then just sit back, relax, and enjoy receiving your MunzPak each month. One month from your start date you’ll be charged for your second MunzPak, which will ship within 48 hours. Please keep in mind that standard shipping times will vary based upon where we’re sending it. Domestic orders should arrive within 3-5 days, while international orders will take 5+ days. We appreciate your loyalty to Munzee and we promise to cram as much value into each Pak as possible. 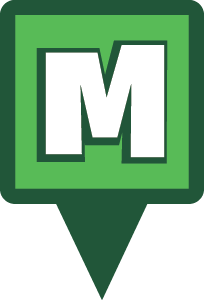 If you have any questions or problems with your subscription please email orders@munzee.com and we’ll get back to you as soon as possible. Am I able to cancel at anytime? Yes. If you cancel before your renewal date, it will end before the next shipment is sent. Am I able to receive multiple subscriptions? One per username.